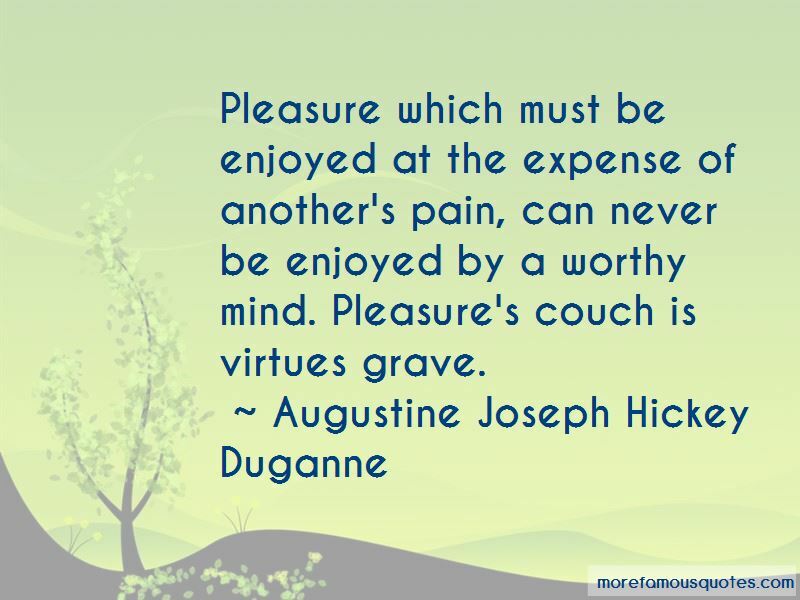 Enjoy the top 2 famous quotes, sayings and quotations by Augustine Joseph Hickey Duganne. 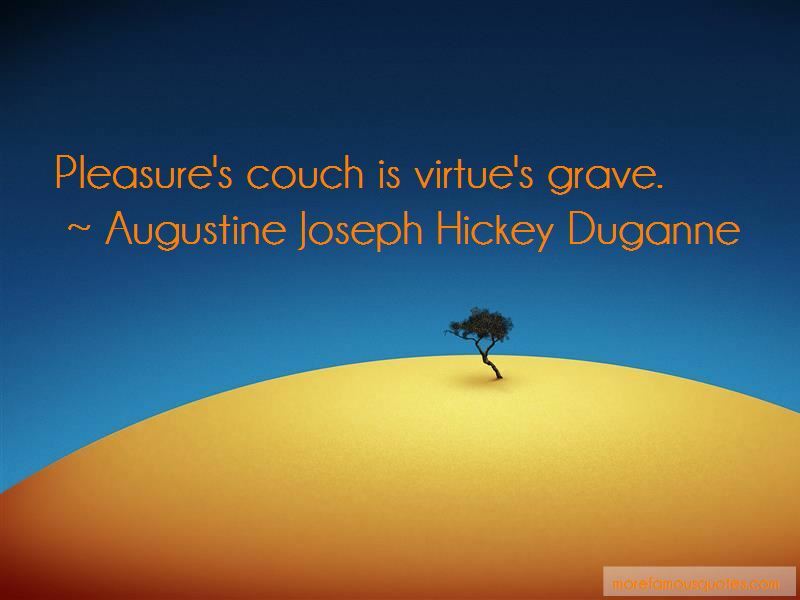 Want to see more pictures of Augustine Joseph Hickey Duganne quotes? Click on image of Augustine Joseph Hickey Duganne quotes to view full size. “Trevisan is one of the few Paso Robles producers to recognize the potential of the regions old-vine Zinfandel, which he blends with Syrah” — Robert M. Parker, Jr.